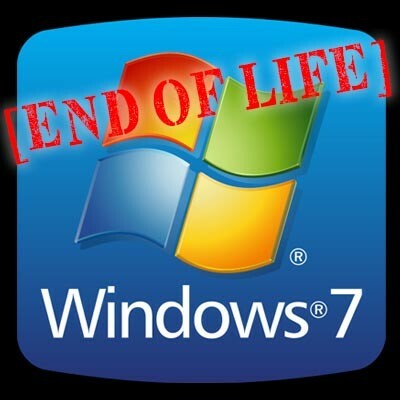 Overall, you really need to love Windows 7 if you want to pay this much to avoid an upgrade to Windows 10 for as long as possible. It basically becomes an ultimatum--either pay up or grade up. 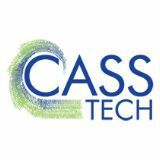 If you’re having trouble upgrading your systems, or you are concerned you won’t be able to make it in time for the end of life event, consult the technology professionals at CASS Tech.